Gal Gadot's new superhero film is already one of the biggest films of the year. 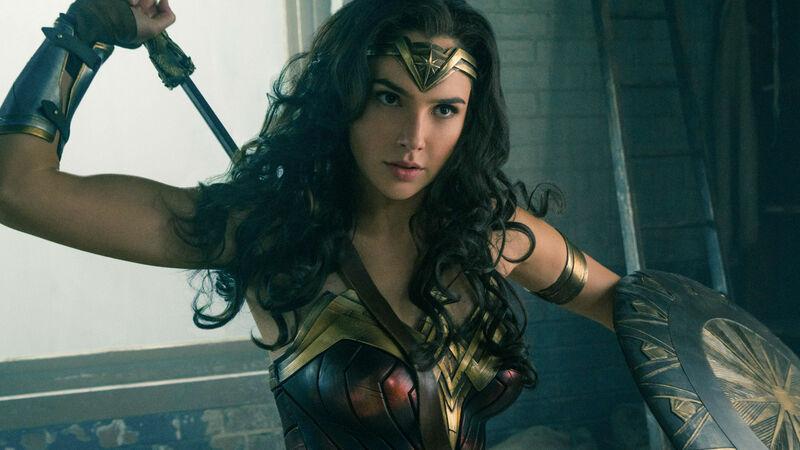 Wonder Woman is proving to be one of the most successful movies of the year, after performing incredibly well at the box office during its open weekend. The Gal Gadot-fronted superhero movie is a hit with fans and critics alike, after earning $100.5m at the US box office as part of a huge global opening of £173m. In a significant milestone, the film now holds the record for the biggest US opening by a female director. The record was previously held by Sam Taylor-Johnson’s Fifty Shades of Grey, which took $85.2m in 2015. The film has also comfortably beaten the record for highest-grossing weekend for female-fronted superhero movies. The movie – which boasts a 93% rating on Rotten Tomatoes – easily surpassed Halle Berry’s Catwoman and 2005’s Elektra, which grossed $82 and $57m respectively. The film took more money in its opening weekend than the likes of Guardians of the Galaxy, as well as Iron Man and Iron Man 2. It also recorded the fourth-highest grossing opening of all time in China, taking $38m. Wonder Woman follows Gadot’s Amazon princess, who must team up with Chris Pine’s American fighter pilot Steve Trevor to end World War I early and save countless lives. Gadot’s title character has proved to be more than a match for the likes of Batman and Superman, and the success of the film could do wonders to the DC cinematic universe ahead of the release of Justice League later this year and Aquaman in 2018. Do We Have Wonder Woman To Thank For Silver Sable &#038; Black Cat Film?